From a happy dream home, our flat turned into a nightmare with repeated toilet choking and flooding. We are a family with simple needs and we wanted a simple home. We were contented with old but decent furnishing in our rented HDB flat. We were overjoyed knowing that we have newly renovated toilets, bathroom tiles were squeaky clean. 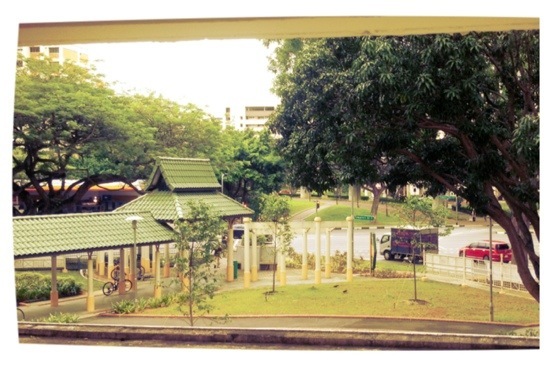 We were ecstatic with the convenience of having a hawker centre, a Filipino store and a 24hrs FairPrice in our block. We loved it even more as Tampines train station and bus stations were just a few walks away. Everything felt in order. It was love at first sight (I mean, at first viewing) and we did not look for any other flat. We immediately negotiated with the broker during the open house. Everything went in order. No complains. Not until the 6th month of stay that the toilet choking and flooding started. Unhappy that for the fourth time, our two toilets got choked and caused flooding again in our entire bedroom and kitchen, I am sharing a few tips for expats who are on the lookout for HDB flats for rent. May this save you the headaches we had to endure for not being meticulous with house hunting. 1. 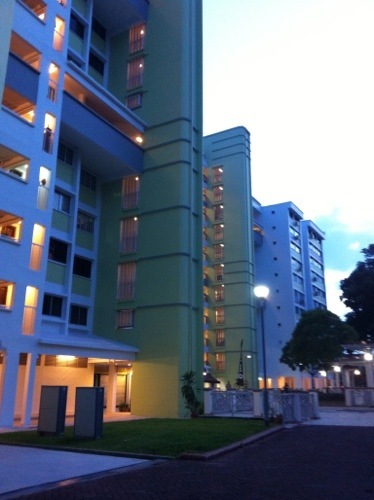 When scouting for a HDB flat, do not be in a hurry.Take your time to compare not just the price, but the overall condition of the flat and its surroundings. 2. Get the feel of the flat. Were you comfortable the moment you step inside the flat? Is the space or the number of bedrooms enough for your family? – How old is the building? – Did the unit had renovation? When? Ask for details. – Did the unit had history of previous plumbing or electrical problems? – If furnished, are the furniture and appliances in good, working condition? – Why did the previous tenant left? Or why is the unit for rent? – Are there new furniture needed? – Do you have budget for this? 5. Proximity to your everyday activities. Is there an easy access to train station or bus station? Can your child walk her way to school. 6. Check the neighborhood. Is your would-be neighbor friendly? Will you have a problem with cleanliness or orderliness in the hallways? Will the pets in the next door affect your health? Were there security concerns in the area before? 7. Do a research on the background of the broker and the owner. Think about complaints or positive feedback from previous clients and tenants. Sorry to hear about you toilets! I hope you get them fixed soon. I think your tips can help anyone house or apartment hunting, even here in the US. Have a terrific weekend.